Back in Boston . 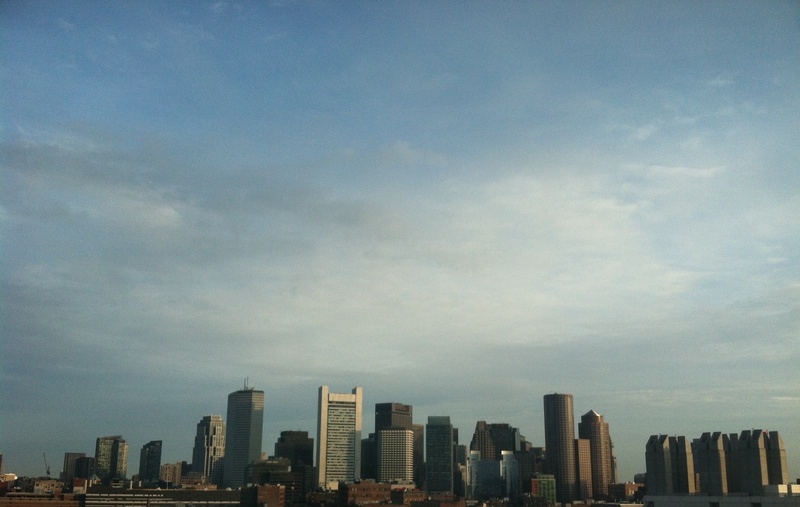 . .
Its nice to be back in Boston . . . for 24 hours . . . which I’ll spend in a conference room. Hope to come back this summer for a Red Soxs game! Here is the view from my room this morning.